Celebrating life from one adventure to the next. Going through the Bucket List. Puppies, Running, and the Thrill of Crossing Another Item Off of The Bucket List. I haven’t taken an Baroque art class, but this is absolutely one of my favorite pieces of art by Bernini. In the past few months I have visited the Trevi three times, and thus far it has not failed to impress each of those times. 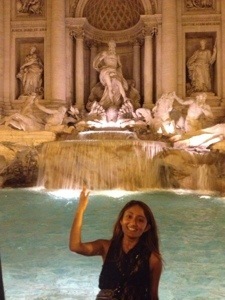 Perhaps it’s because I love everything about fountains from how they are so serene to the sound of rushing waters. 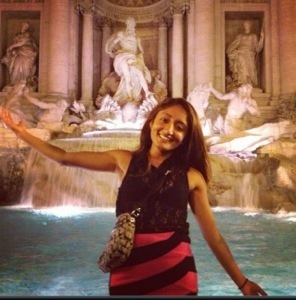 Fountains make the perfect background and are simply mesmerizing. 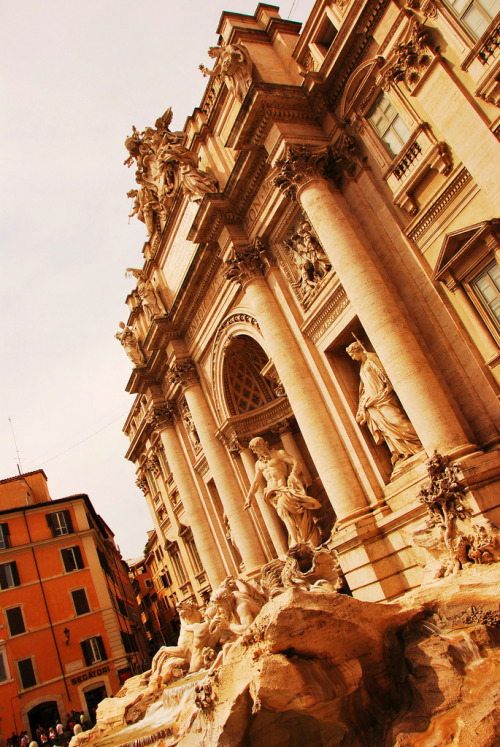 The Trevi has all the magical elements that all the other fountains the world has only exponentially multiplied. ⛲ A must see attraction!